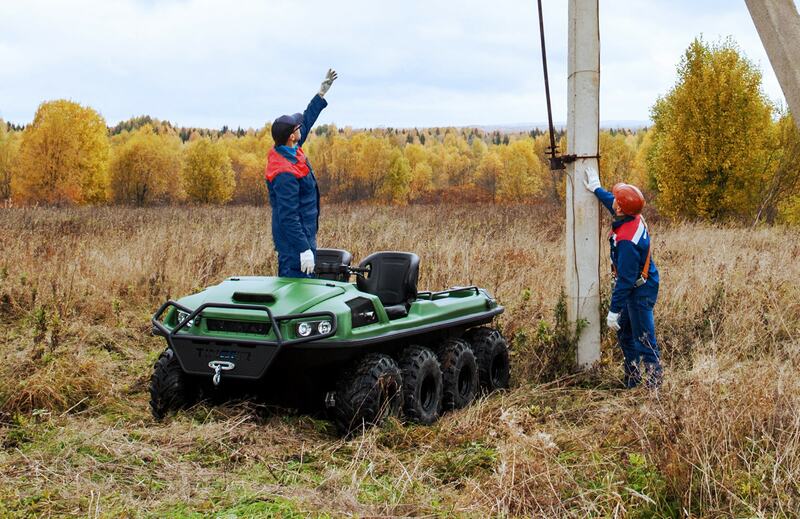 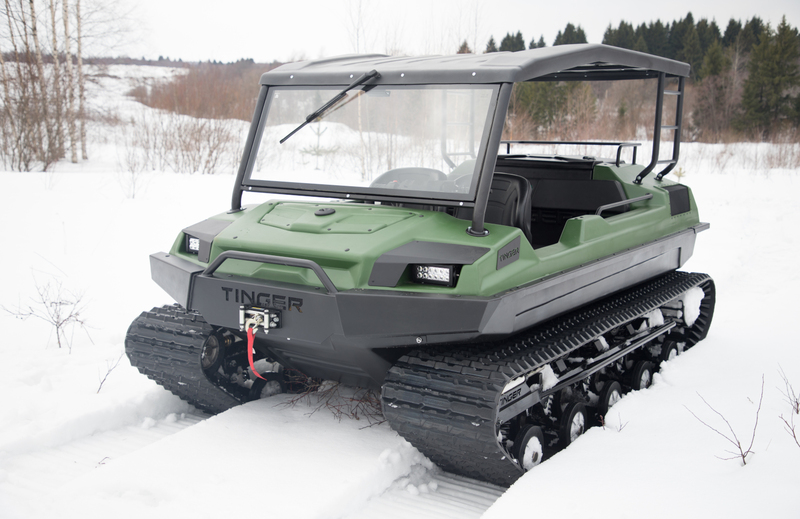 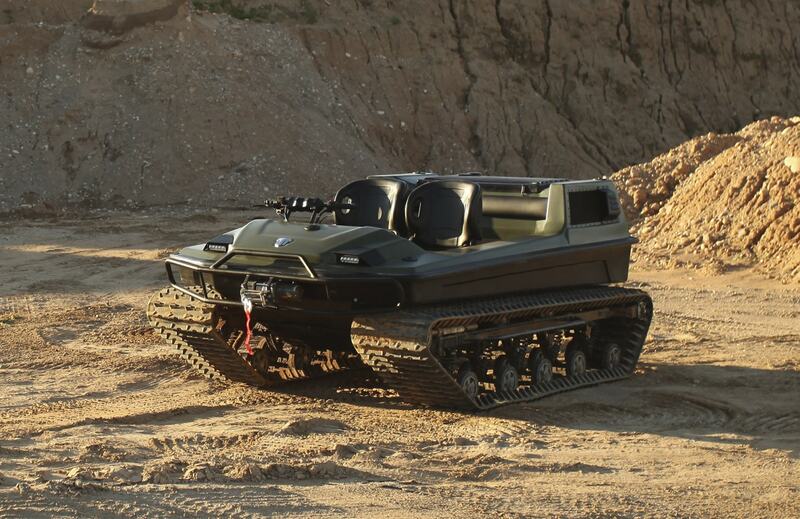 UK-Tracks – The UK Tinger Dealer – Multi-Purpose Amphibious All-Terrain Vehicles. 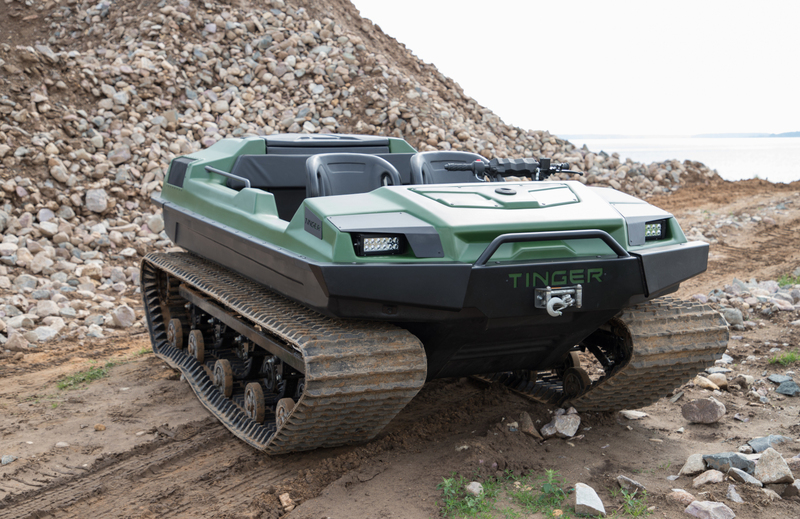 UK-Tracks is the UK’s official Tinger dealer. 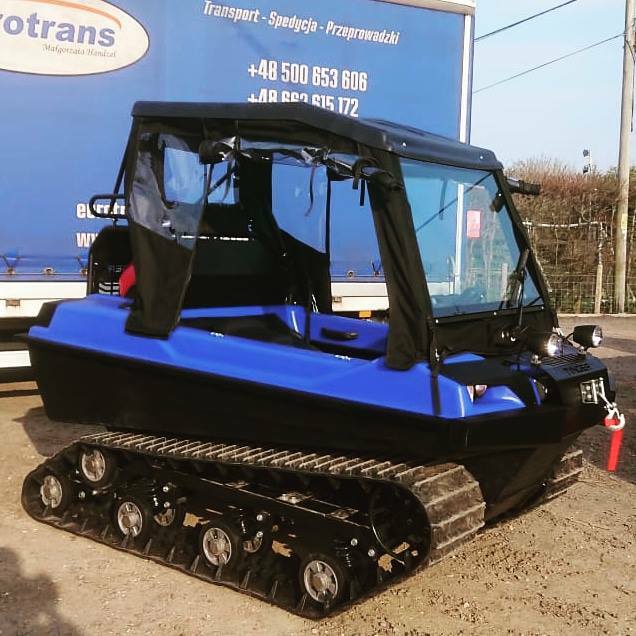 Tinger vehicles are a great alternative to All Terrain Vehicles (ATV/quad), Utility Task Vehicles (UTV) or other 4×4 off-road vehicles. 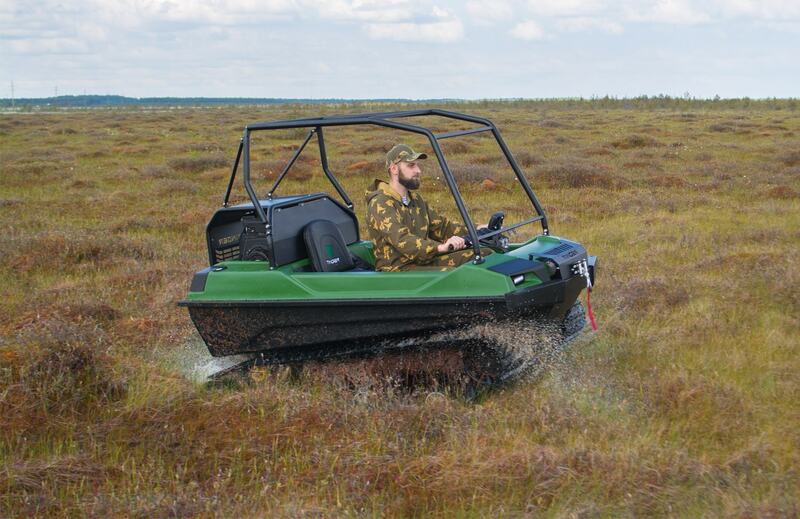 The entire range is amphibious and they are suitable for almost any terrain including mud, snow, swamps and water. 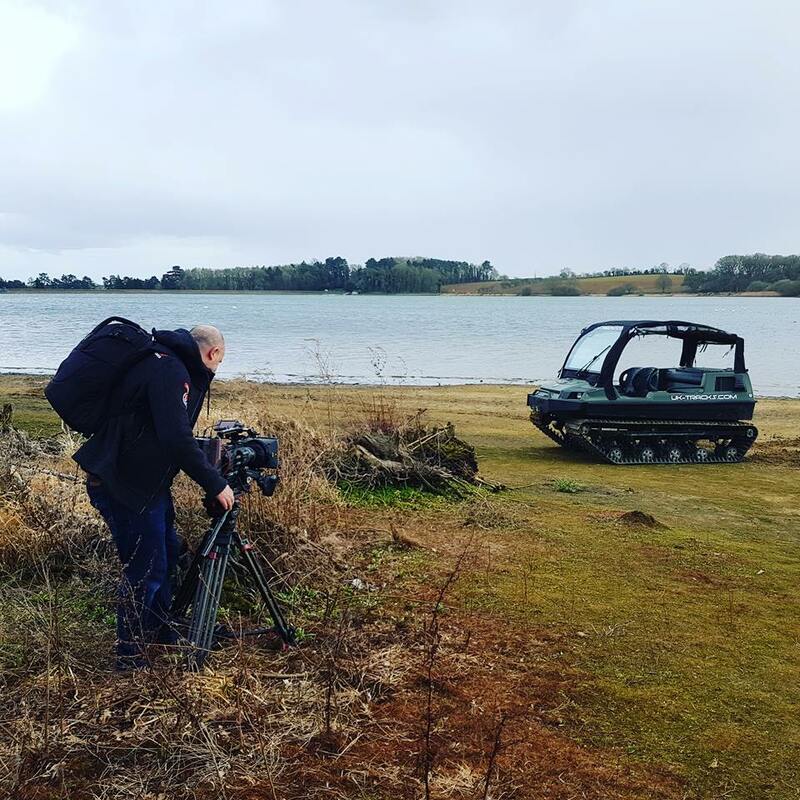 The Tinger Track being filmed for a feature in a UK TV show. 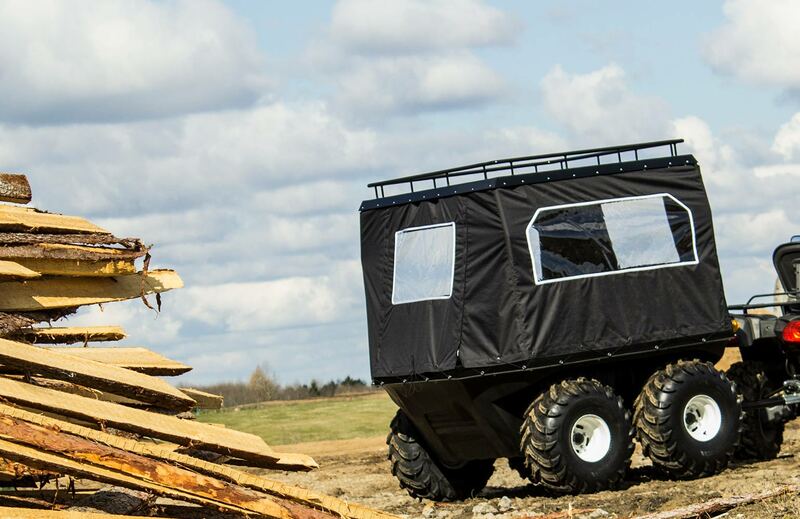 We can’t say more yet!